Set on the Escudero ancestral lands, this sprawling 180-hectare property is known for its rich cultural heritage and breathtaking natural beauty. It offers its homeowners the exclusive inclusion into one of the most prestigious, storied residential communities in Tiaong, Quezon. Delight in the picturesque charm of Hacienda Escudero and be inspired by its legendary Filipino architecture and hospitality. With its close proximity to the famed resort-plantation Villa Escudero, you can experience nature at a moment’s notice with kayak rides, fishing, nature walks and sumptuous garden-fresh feasts for you to enjoy. Hacienda Escudero is graced by the panoramic views of Mt. Banahaw, Mt. Cristobal and Mt. Makiling. It offers nature lovers the vibrancy of rivers Bulakin and Labasin. LOT PRICE php 9,500.00 PER SQM..
▸ All Land for Sale in Tiaong, Quezon. ▸ All Land for Sale in Quezon. NEWTOWN ESTATES is a fully developed residential subdivision located in Pardo Cebu City. 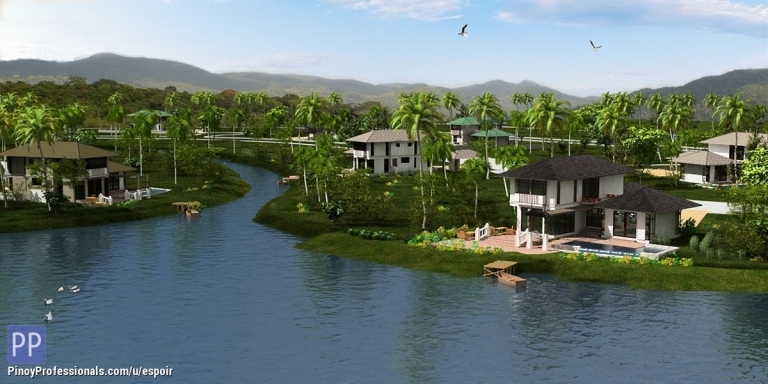 It comprises of a 10 hectare property developed by Sta. Lucia Realty & Development Inc. Didn't find what you're looking for? Checkout more Land for Sale in these Quezon locations. You can also post your own Land for Sale listings for free and reach millions of Filipino professionals worldwide.